Redland Soils' aim is to make your landscaping or building projects affordable & easy. 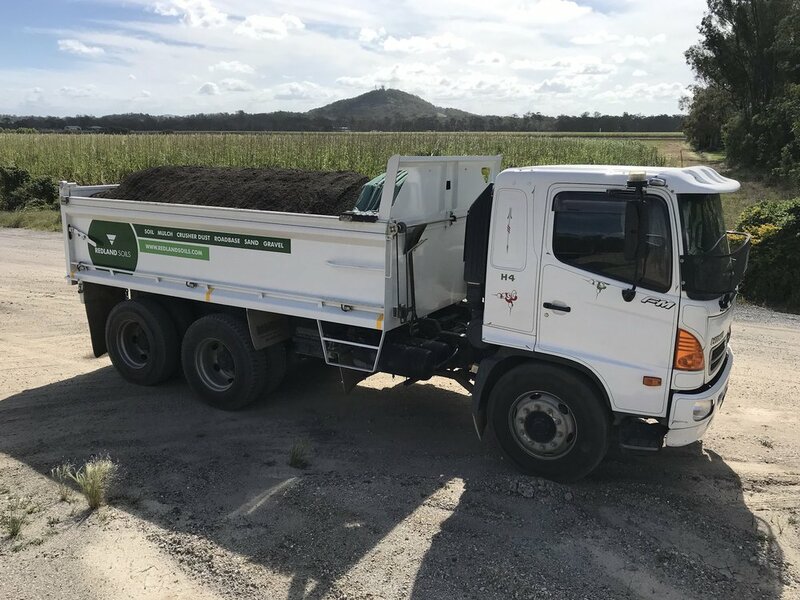 Our service is supplying quality soils & ground materials throughout Brisbane, delivered direct from the wholesaler to you. Whether it's domestically or commercially, we can save you money whilst providing a reliable & efficient service.